After her stop in Manchester, Warren headed to Concord for house party at the home of former State Senate President Sylvia Larsen. Massachusetts Senator Elizabeth Warren was in Iowa last weekend. That's after announcing she's formed an exploratory committee to run for president. Will she or won't she? U.S. Senator Elizabeth Warren has inched closer to answering that question. Massachusetts U.S. 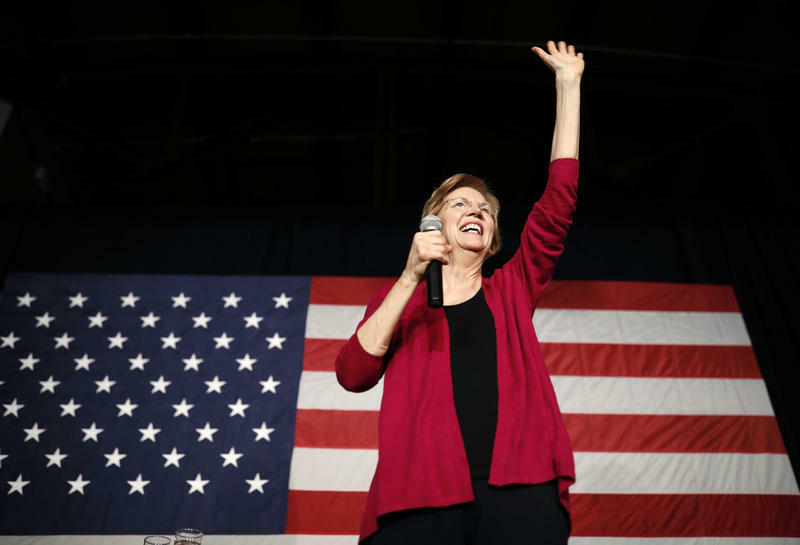 Senator Elizabeth Warren kicked off a busy political week with her announcement that she's forming an exploratory committee into a 2020 presidential run.